Installation Services - Creative Color Inc.
We offer professional installation services on all of our products. 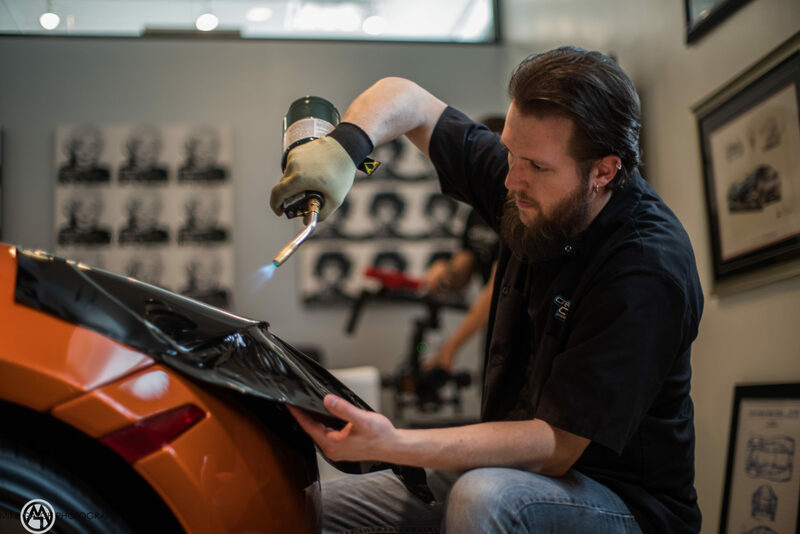 From exterior illuminated signs, wall murals and directional’s to complex vehicle installations our talented installers are trained, skilled and ready to tackle the most difficult projects. From corporate settings, malls and office complexes to airports and transit stations, we can take on all aspects of the installation process to insure a premium end result. No need to worry, we will coordinate all details of your installation including city permits, scaled drawings and code requirements to insure a smooth installation process for your organization. We specialize in professional illuminated and traditional sign installations. Our team of seasoned veteran installers can take on the most demanding of projects providing long lasting results. We offer sign servicing and repair along with LED retrofits, cabinet replacements, and more. 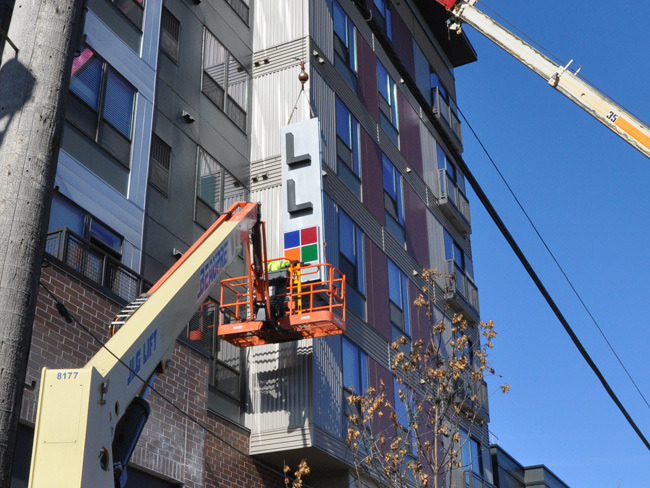 Branded environments and facility sign installations are another strong focus for our team. We install dimensional letter sets, fine art pieces, wood prints, ADA/wayfinding signs, large format banners, fabric backdrops, event graphics and building signs. From corporate settings, malls and office complexes, to airports and transit stations, we can take on all aspects of the installation process giving you the confidence your looking for. We will coordinate all details of your installation including city permits, scaled drawings and code requirements to insure a smooth installation process for your organization. Our 3M certified graphic installers can wrap any make and model vehicle. From large bus wraps, dock trucks and semi trailers to work vehicles, race cars and zambonis, we have the experience and talent to get the job done right the first time. 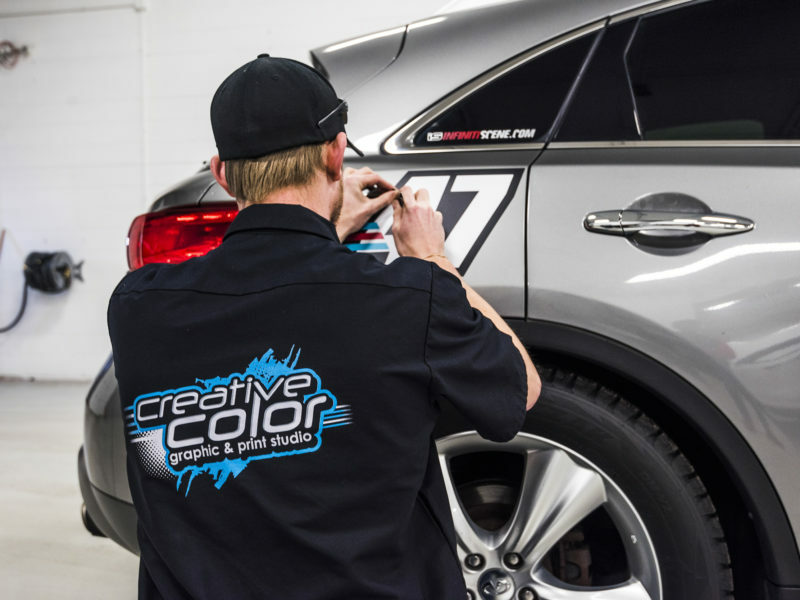 We also carry Avery Supreme Wrap Vinyls that offer a large library of colors. Check out a full wrap installation from start to finish below. We are a 3M/UASG certified vinyl wrap Installation Company specializing in full color digital, color change, interior branded environments, and wall mural installations. As a UASG company we are among the country’s leading group of professional graphic installers – proven and tested to be the best in the business. 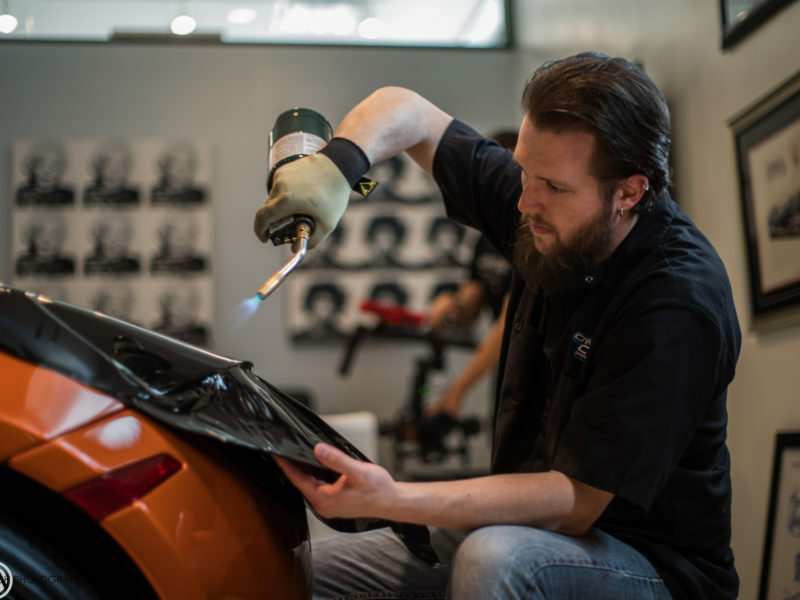 The UASG has distinguished itself by being the first organization of its kind to require every vinyl wrap installer to meet the highest standard of professionalism and installation in the industry. 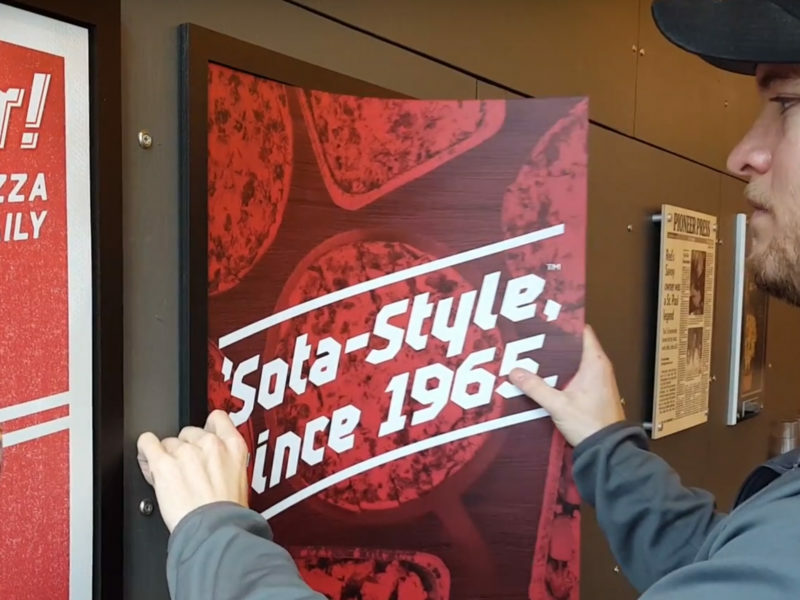 It’s been our mission to establish the standards for the graphics installation trade by cultivating quality, integrity, professionalism, and reliability to our customer base. Our commitment to the graphics industry is matched only by our love for it. We got an awesome opportunity to work with a great guy who is apart of the Crown Rally to spiff up his Nissan GTR in a 8-bit video game era theme vinyl wrap. Design, production, installation was a blast. The video below highlights the project and shows you a bit behind the sceens. Check it out! Here is a fast timeline of how a car is wrapped in action. Its a time consuming project, and a labor of love. Each vehicle has its own challenges. Check it out!